On a chilly Tuesday evening, Mr. T had a craving for a nice burger. He had a look at the usual social media outlets and picked a place. Layup café has been popping up on my social media accounts with colourful pictures of breakfasts and cups of coffee, of course, it got added to the list. 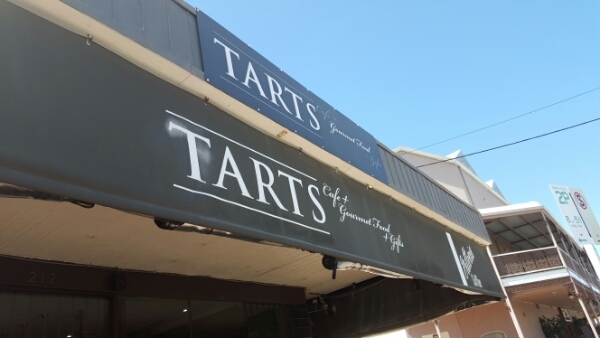 Tarts is a beautiful little cafe on the street in Northbridge. 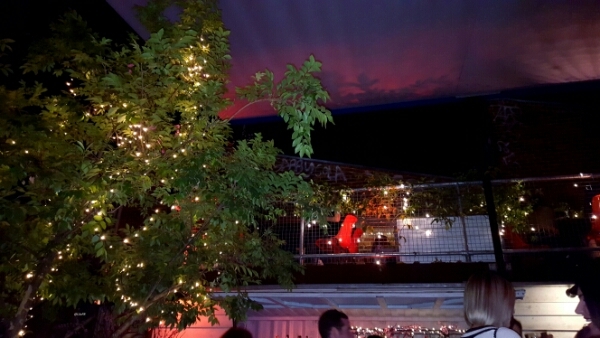 It’s yet another venue on the famous list I keep talking about! It’s been quite some time since going out on a Saturday night for dinner. I have had The Standard on my famous list for awhile and finally got to go recently.